Whether you own a sport bike, cruiser, or standard, AIB can meet the special needs of motorcycle owners. We cover most types of motorcycles including: cruisers, street sport, touring, high-performance bikes and scooters. 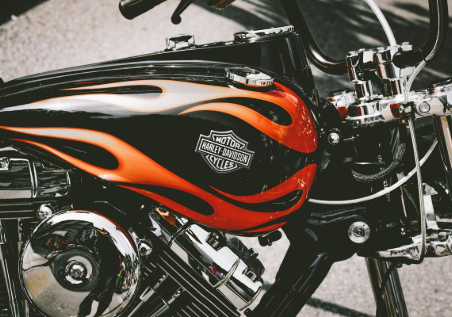 We will also consult with you to determine a variety of discounts for which motorcycle riders maybe eligible, e.g., completion of a Motorcycle Safety Foundation or Military Safety Course, discounts for mature riders, and multi-vehicle discounts.